I absolutely adore Lush! 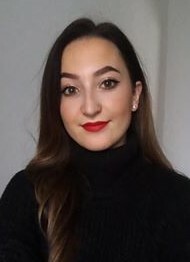 I’ve said this before but I’m a tad obsessed so when I received not one but two emails in my inbox asking me to attend my local Lush blogger events, I was so pleased! 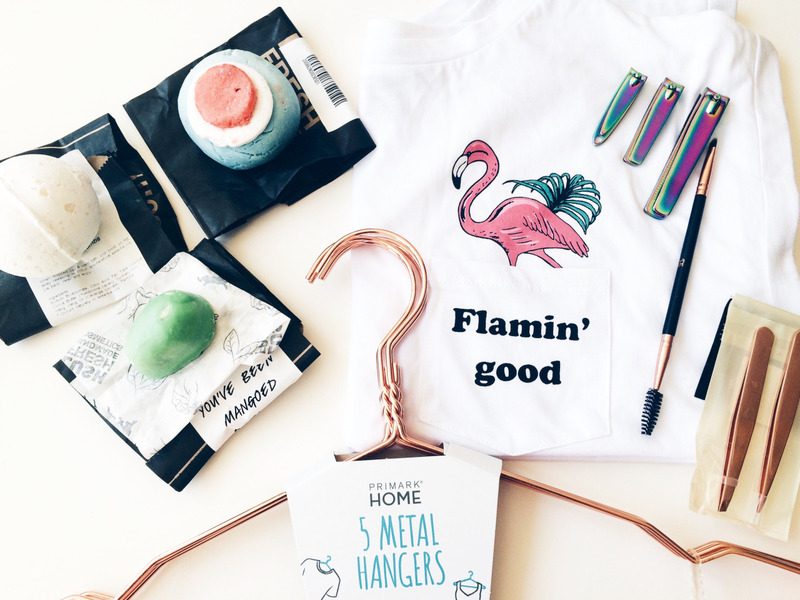 Being invited to a Lush event is a dream come true for me as a blogger and I knew this was an opportunity not to be missed! On arrival, myself and the other blogger girls were greeted with drinks and canapes while we got to browse the Halloween and Christmas ranges that were on display. 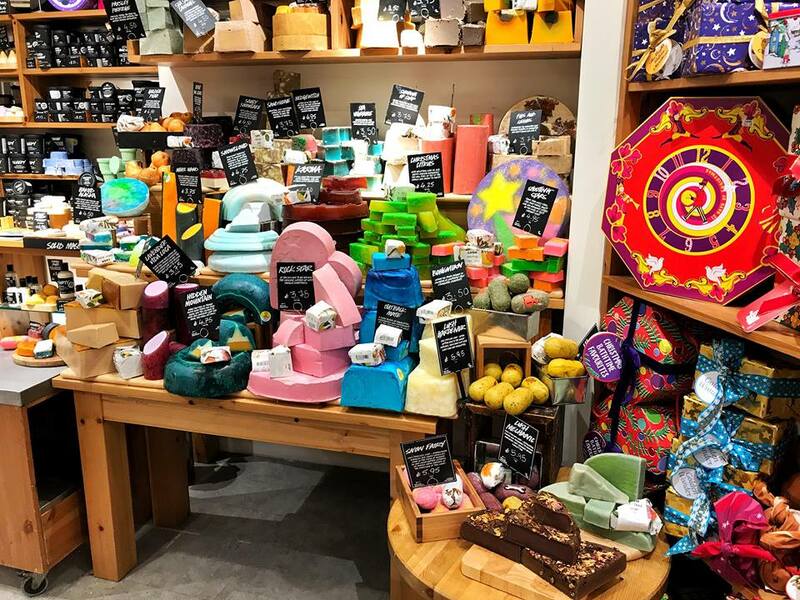 The brightly coloured soaps and the pleasant odours that fill the room are somewhat exciting and comforting and I simply couldn’t wait to get stuck in and fill my basket! While mingling with each other and talking to the staff we were shown the recent additions to the store which included ‘naked’ products. These products are the exact same as your usual favourites in the shower gels and moisturisers but all the packaging has been removed making it ‘naked’. 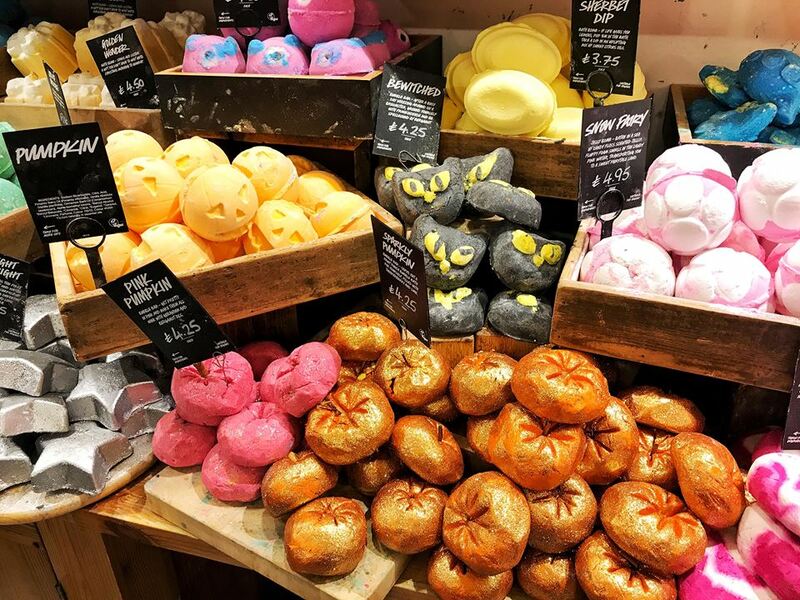 Lush has done this to help the environment and reduce plastic waste. It is a wonderful idea and one that I hope other beauty brands will follow. It definitely will be interesting to see if they compare to the current shower gels and how long they last in your bathroom. 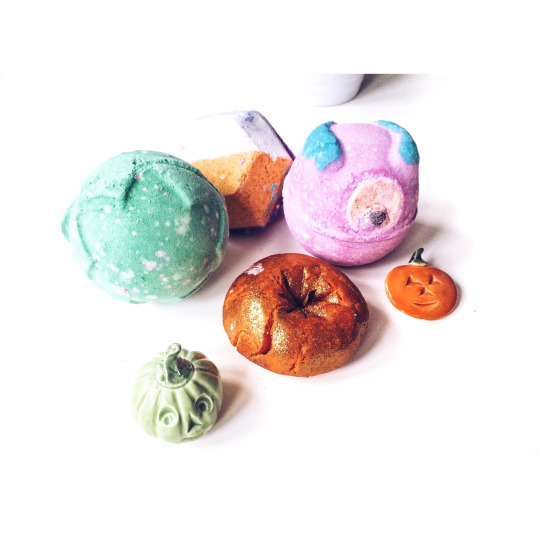 During the evening we also got to see the exciting bath bombs and bubble bars that will be hitting the shelves soon for you lushies to buy! 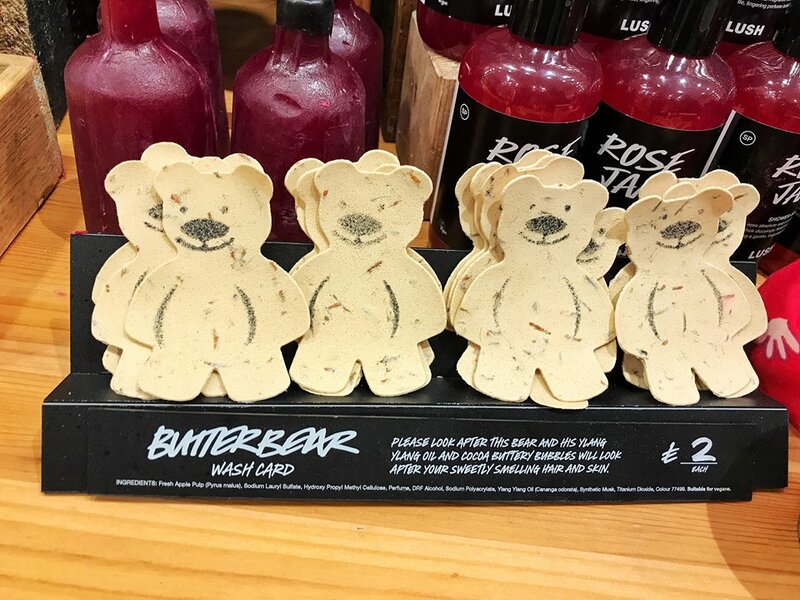 One of my new favourite additions is the Butterbear wash card; a cute bear-shaped card that dissolves in the shower leaving you smelling lovely! 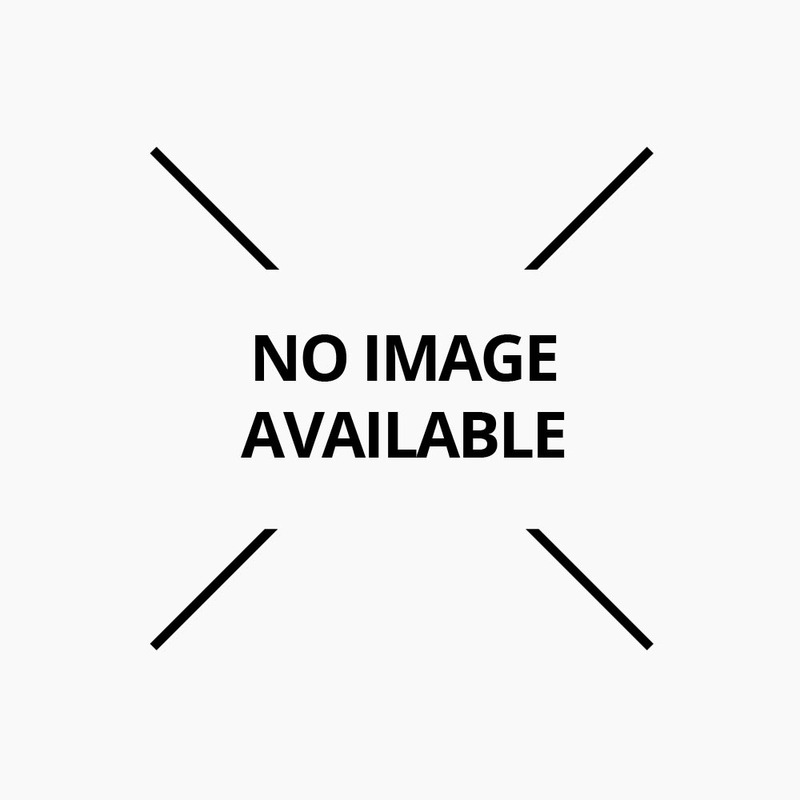 I think they make a great little gift and you can pop one of these inside a birthday or Christmas card just as a little gesture. 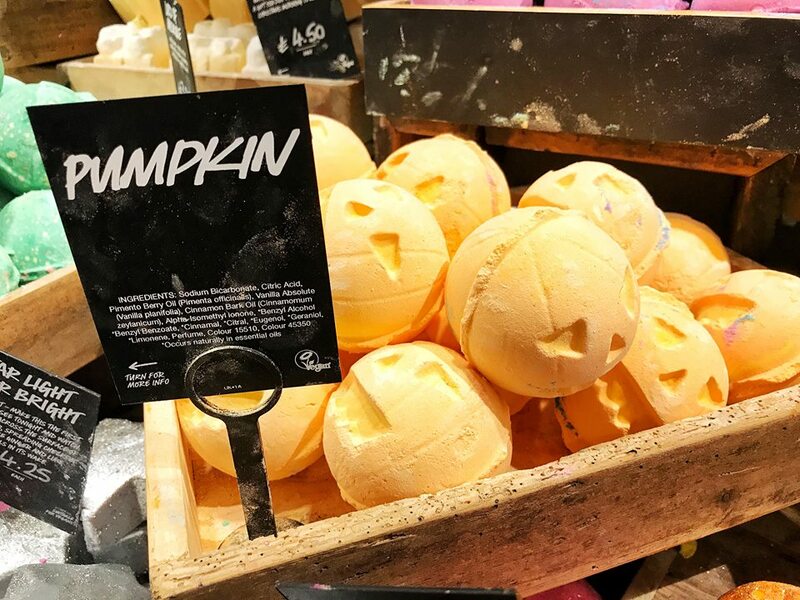 The usual Halloween favourites appeared including the sparkly pumpkin which they also have made in pink this year and featured alongside the new black cat bubble bars and the Snow Fairy and Ectoplasm Jelly bombs. I’m not so sure about the Jelly bombs but I did, in fact, pick up some goodies during the event and I can’t wait to try them all! Thanks again Lush for inviting me! 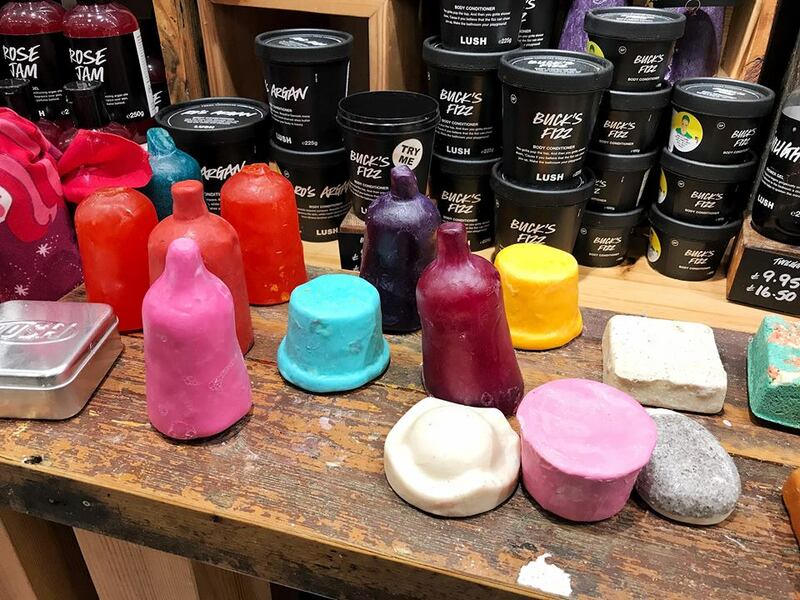 Will you be getting any of the new Lush items this year?